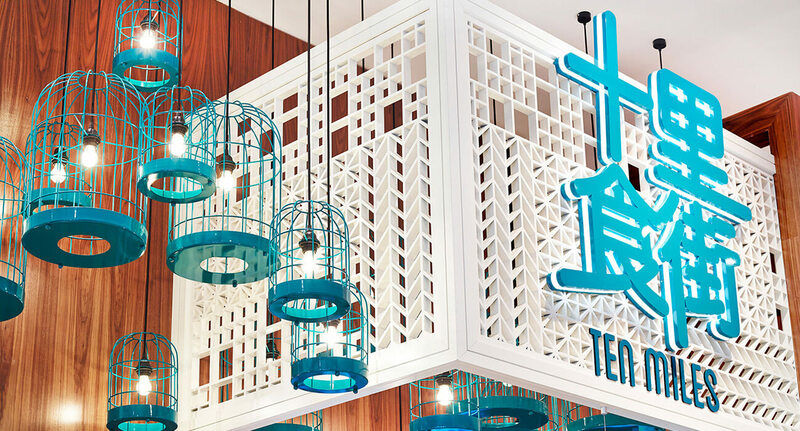 Ten Miles is a meeting place for food lovers in Crown Casino’s buzzing food court. 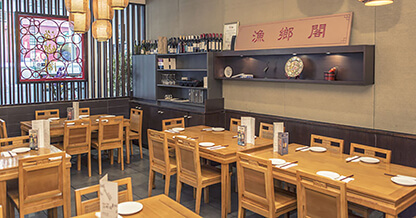 Featuring a wide selection of popular Chinese street foods, everyone’s taste buds will be satisfied. 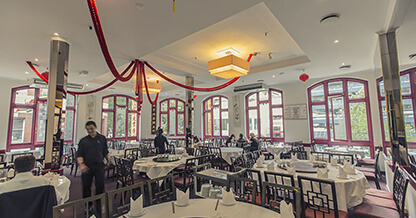 While many dishes are Beijing classics, Ten Miles also offers classic gourmet food from Shanghai, Szechuan, and Guangdong provinces. 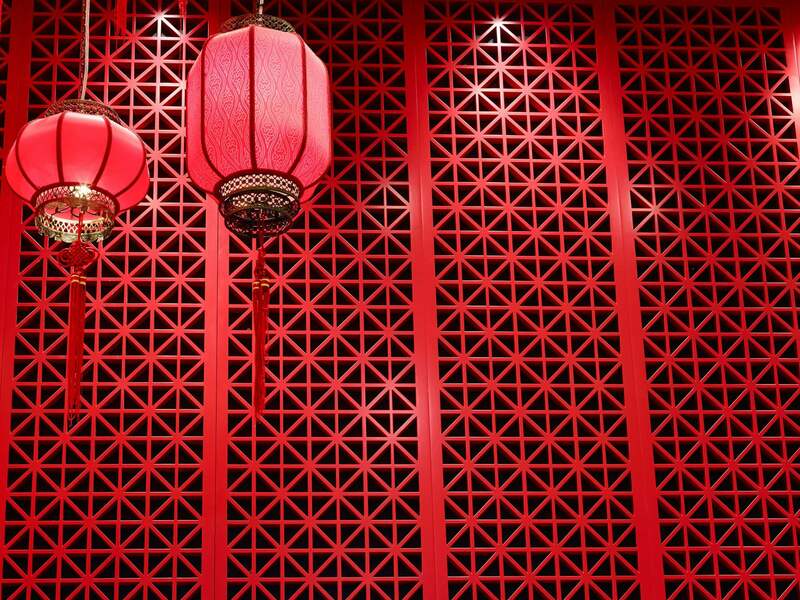 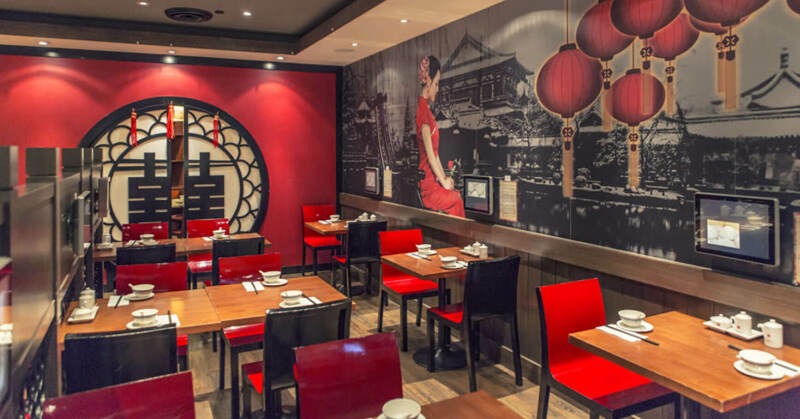 The menu showcases the best and brightest of urban Chinese food prepared with international flair; Ten Miles makes it easier for Melbournians to experience authentic Chinese cuisine, especially for those with a busy lifestyle and on-the-go.